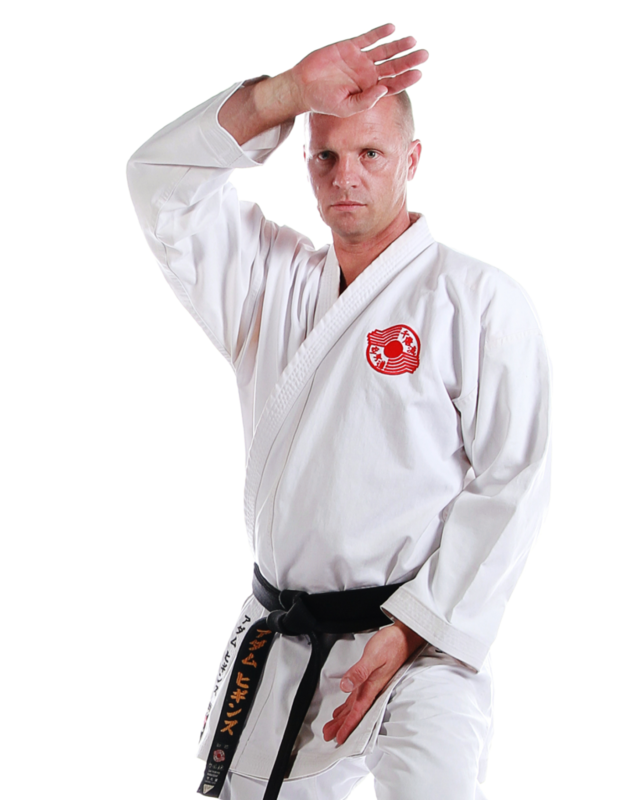 Is Karate Right for You? Thank you for ordering the KARATE INTRO Package. To place your order please review the details below and complete the payment via Paypal.